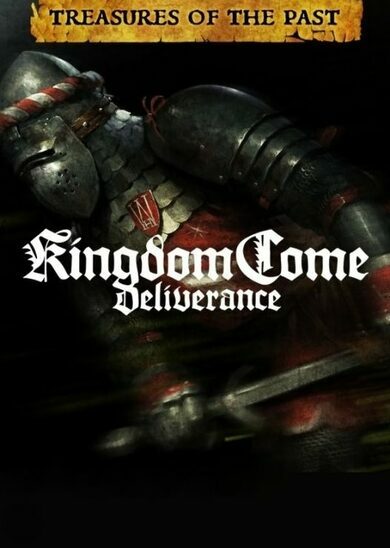 Important Notice: The base game Kingdom Come: Deliverance key is required in order to play. 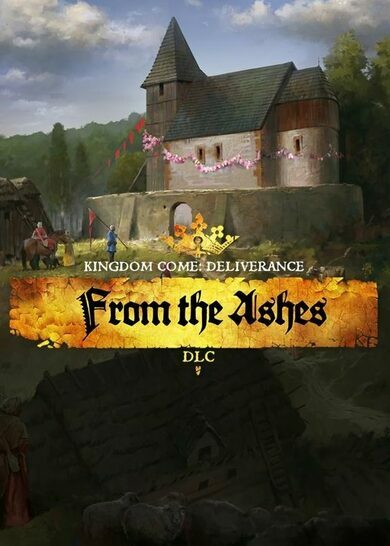 Kingdom Come: Deliverance – Treasures of The Past is a DLC to the Warhorse’s main game, Kingdom Come: Deliverance and requires it in order to play! 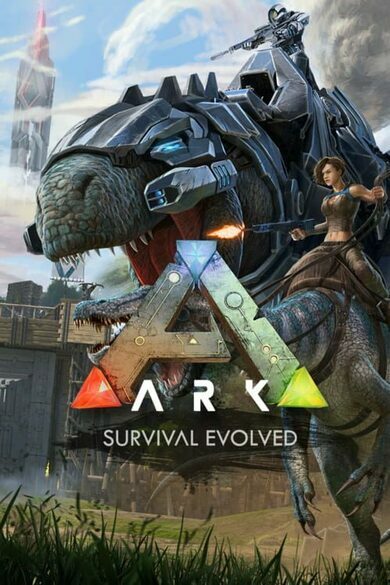 This DLC contains treasure maps, leading you on a quest to find hidden riches! It also includes the mythical Warhorse tribe armor! 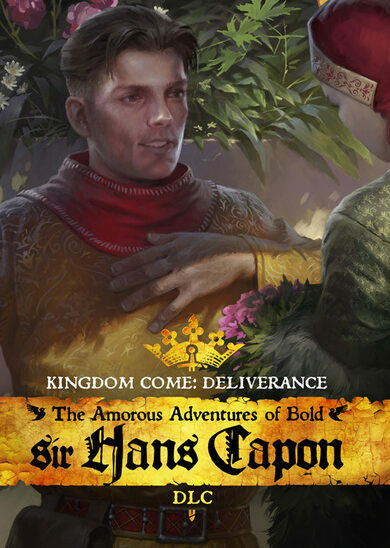 In Kingdom Come: Deliverance, you enter a story-driven open RPG world in the time of the Roman Holy Empire. The game’s story starts in Bohemia, where your character, the son of a blacksmith named Henry, has his life shattered when a raid, ordered by King Sigismund himself, results in the death of your whole family. With no options, you find yourself serving Lord Radzig Kobyla, who’s organizing a rebellion.